This short video demonstrates the basic Dream Big Financial Education Read Experience. You will find an outline of steps below. You can add or delete steps at your discretion. On average this experience takes approximately 30 minutes. 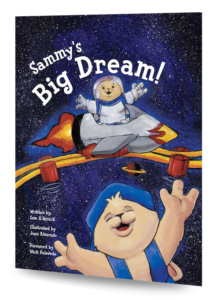 To lead this experience you will need a copy of the storybook Sammy’s Big Dream! The storybook is perfect for 2nd and 3rd graders. However, with a few adjustments in reading style and discussion it can also be used with K, 1st and 4th graders. Sammy’s Big Dream is a catalyst for discussion on saving, big dreams, working hard and more. 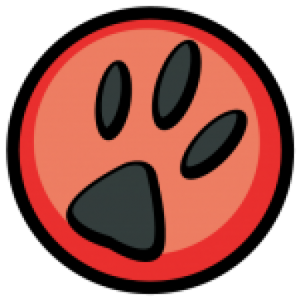 Click here to find a list of additional discussion topics. If you elect to include a sing along as a part of the experience, you will find the music and lyrics to the song ‘Get in the Habit’ online at www.DreamBigClub.org. Read the inspiring stories of leaders who use Sammy resources to talk to and teach kids about great money habits and life skills. Repeat after me… “I promise…. Saving is a great habit!